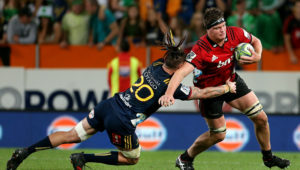 Brendon Pickerill will take charge of the Lions’ match against the Chiefs in Hamilton on Friday. 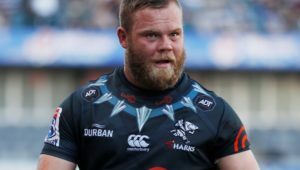 The 29-year-old New Zealander will be assisted by countryman Mike Fraser and South African Rasta Rasivhenge, with another Kiwi, Shane McDermott, as the TMO. 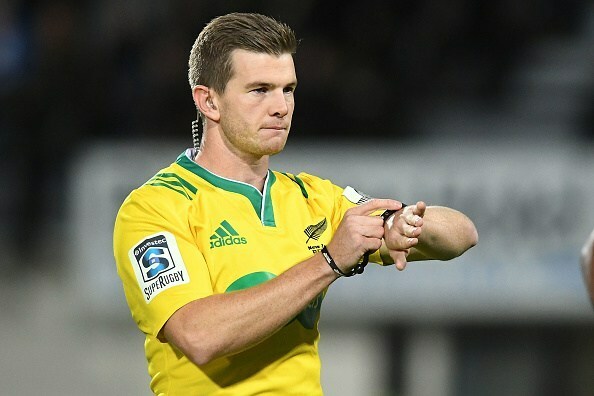 Meanwhile, Federico Anselmi from Argentina will officiate the Sharks’ home game against the Reds, with Glen Jackson and Jaco Peyper as his assistants and Marius Jonker the TMO. 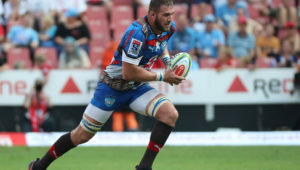 The Stormers’ match against the Brumbies at Newlands will be refereed by Nick Briant. 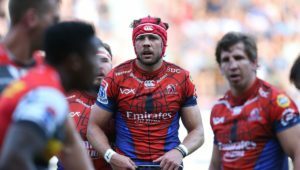 Jackson and Anselmi will be the assistants, while the TMO will be Jonker.